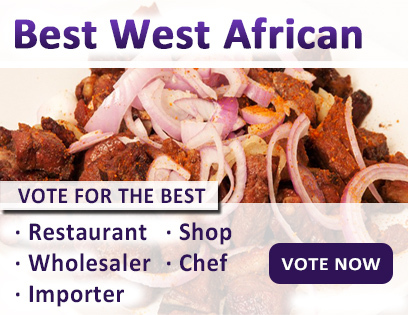 "The magic of diversity is that its result can actually add flavour and actually bring people together in different ways." 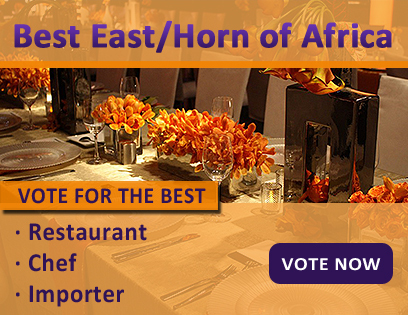 The African Food Awards invites food lovers, members of the business community and indeed the public to come and celebrate one of the most diverse and interesting food genre’s today; African Food. 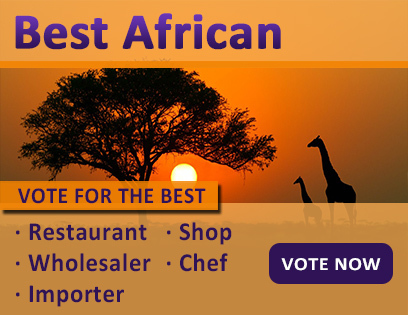 The African food awards.com will offer visitors and varied organisations the opportunity to nominate and then vote for the best African restaurants, chefs, shops, importers etc that are operating in the UK. 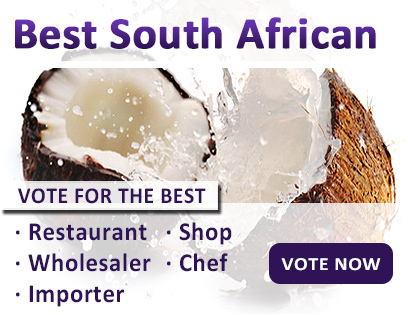 The awards is not just about winners and losers, but essentially providing the global platform for which African food and drink so richly deserves. 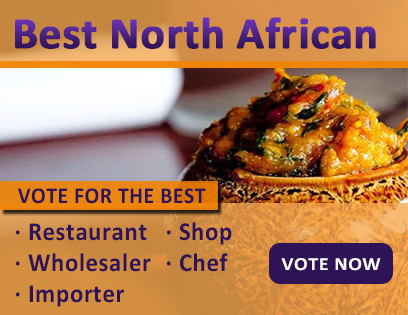 The key focus of African Food Awards.com is to promote Innovation, Interaction and information as this fantastic food genre begins to transcend all boundaries. 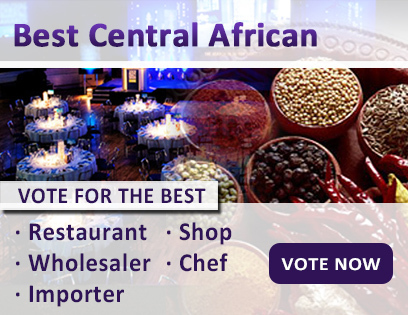 To get involved and nominate simply select a category and have fun discovering African Food, remember our hash tag #Loveafricanfood and #africanfoodawards, the party starts right here in London in October 2017.